Hopefully, you’ve already chosen your Children’s Christmas Programs for this year and are already started it. In case you are starting late, today we’ll talk about how to choose a program. Choose a program with music you and your children like. Each children’s ministry has its own style of music. If you use music that could be geared to teens in children’s church, you won’t want a program with kiddish songs that your children consider dorky. If you use high energy songs, you won’t want a program with a lot of slow songs. Song choice is one of the most important things about the program you choose. Choose a message that fits the audience. If you have a small urban church with a poor population that finds it hard to make ends meet, you might not want to go with the program that talks about avoiding the excess of Christmas. If unsaved parents will be attending, look for a program with a more evangelistic message. Fit the message to your congregation. Consider the size and ages of your children. If most of your children are younger, between the ages of six and eight, you might want a simpler program than you would if most of your children are between the ages of ten and twelve. Also, if you only have ten children in you program, you might not want a program with eight speaking parts. On the other hand, if you have a children’s church with fifty children, most of them older, you wouldn’t want the program with only three speaking parts. 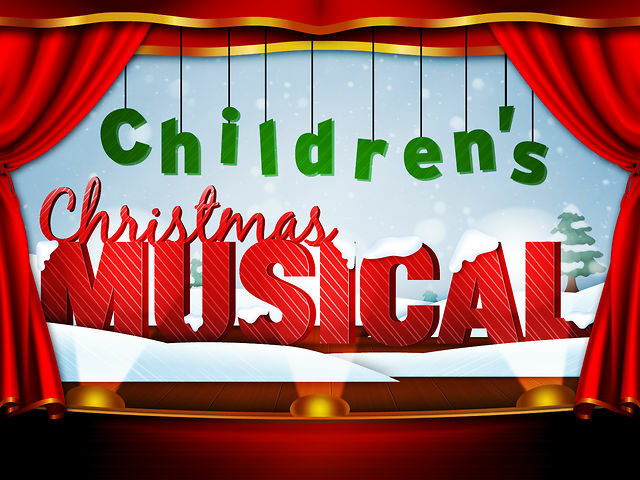 This entry was posted in Children's Music Programs, Christmas and tagged Christmas, Christmas Play, Christmas Program, resources. Bookmark the permalink. Where do you find good Christmas program materials?